We’re excited to announce that Idea Rebel has made it as finalists in the 2015 Digi Awards! Our mobile apps, “Converse – In Their Chucks” and “Infiniti Driver’s Seat VR” have both been nominated in the same category of Mobile Entertainment. 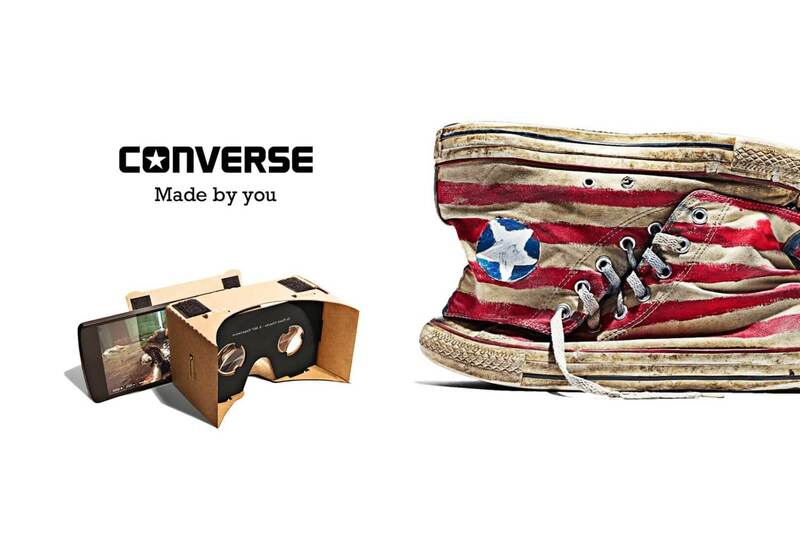 “Converse – In Their Chucks” let’s the user walk in the shoes, so to speak, of different celebrities. Through the app, the user can explore the 3D world of these characters either by moving the phone in their hand or experience it via virtual reality goggles. Similarly, “Infiniti Driver’s Seat VR” gives the user a set of keys and let’s them take the open road, exploring the car and surroundings in a sequence. As well, the user can experience the making of the vehicle right before their eyes. These mobile experiences reflect our agencies capabilities of developing world class products and it’s a great honour to be a part of the Digi Awards which showcases the best in talent in the digital media landscape. Many late hours were spent building these, but the results are definitely worth it! We’re incredibly proud of our rebel team and those who we’ve worked with who went above and beyond to make these projects happen. Stay tuned to The Digi Awards ceremony which is set to take place on November 10 at MaRS. In 2012, two of our other projects were nominated in a single category. It seems that history has repeated itself, as we’ve snagged two spots this time around once again. The only difference: We’re hoping to take this one home!